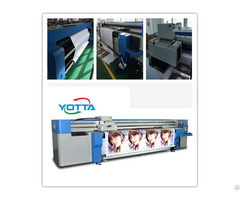 YD2512-RD UV Flatbed Inkjet Printer adopts imported original Ricoh G5 printhead, the number of printhead can be increased or decrease according to you requirement. 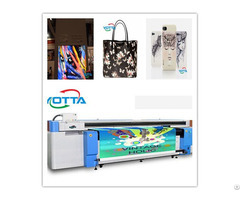 With the maximum print size of 2500mmx1250mm and print speed of 36㎡/h (4 PASS), it can print onto super huge flat materials which thickness within 100mm. 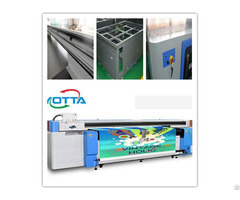 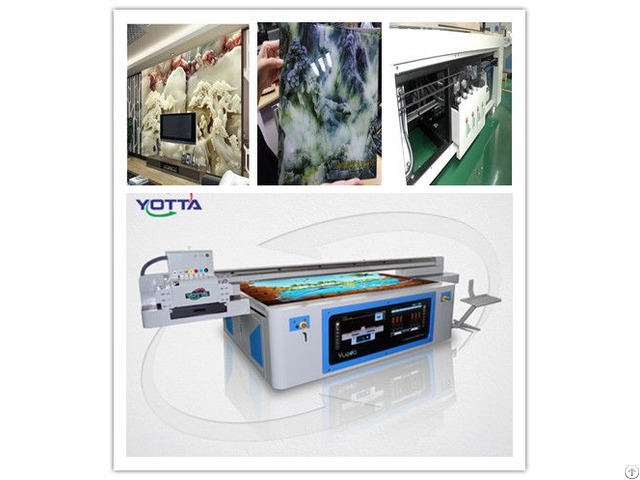 It is a high-speed and high - precision UV flat printer for medium and small size processing enterprises.and meet their high precision and high speed production requirements.